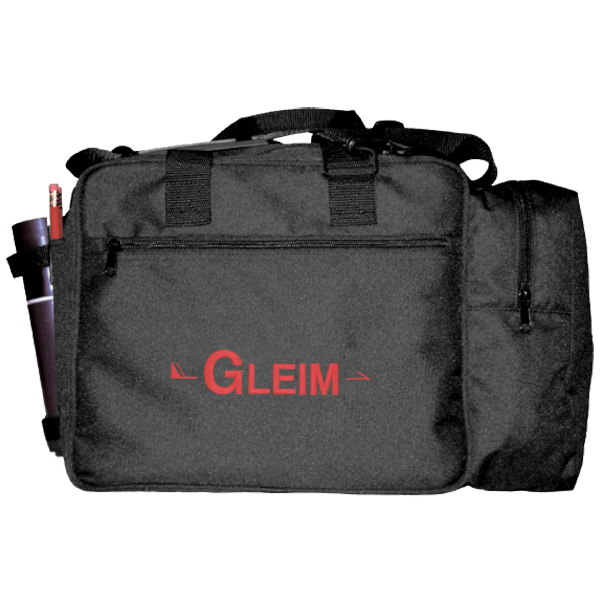 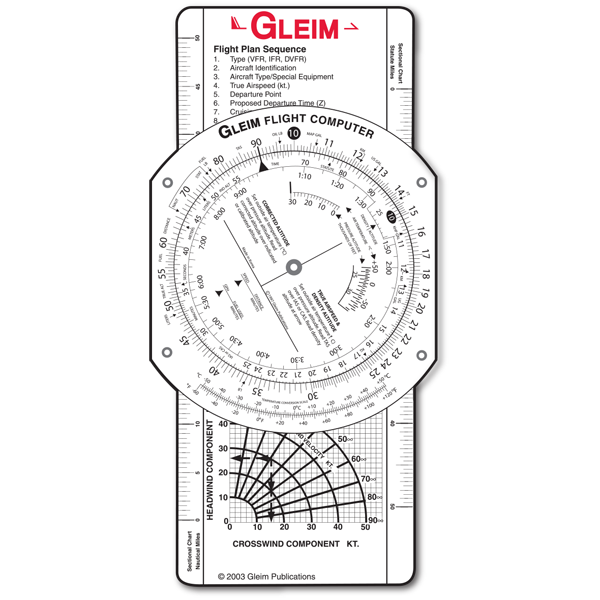 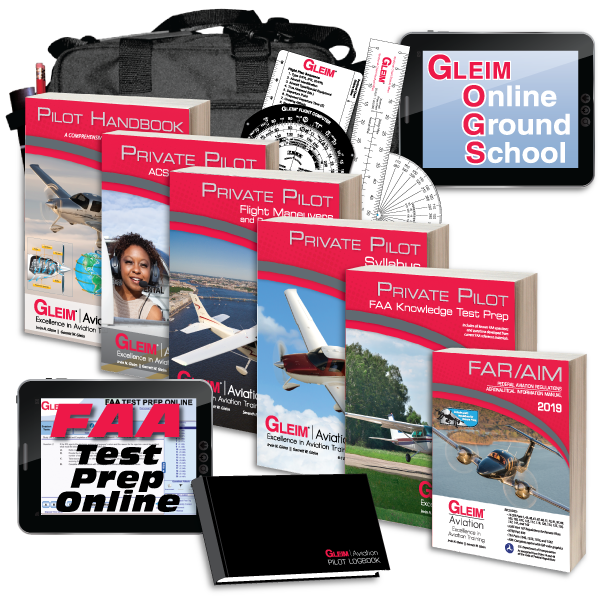 The Gleim Deluxe Private Pilot Kit is an all-in-one program designed to expedite training for the Private Pilot certificate. 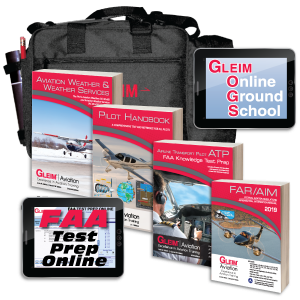 This kit contains what you need (except airplane and instructor!) 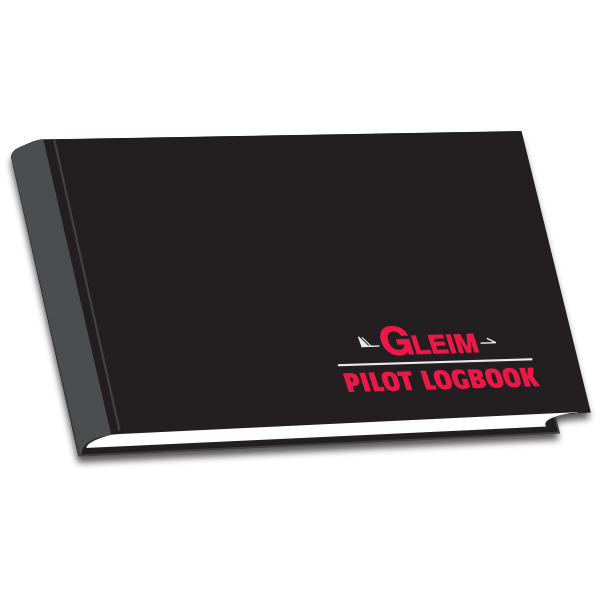 to become a Private Pilot. 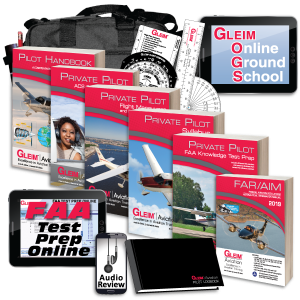 If you need a kit with the Part 141-Approved Online Ground School, click here. 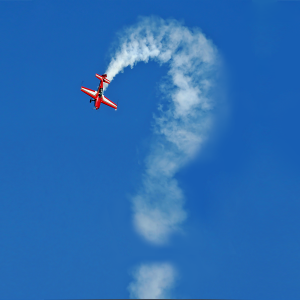 Make sure that your computer meets all the System Requirements: Minimum System Requirements for online courses. 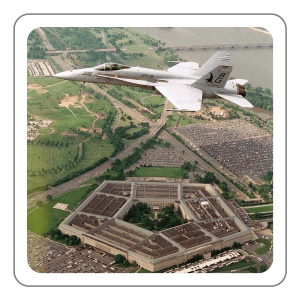 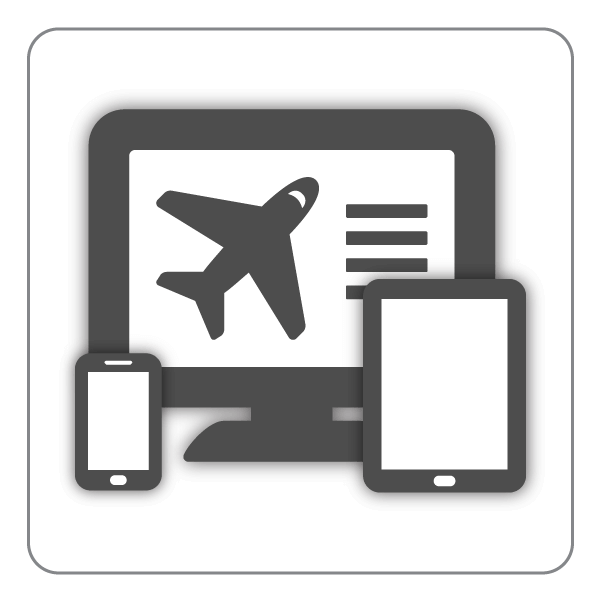 Test Prep Online is compatible on all operating systems and mobile devices or tablets with an Internet connection.